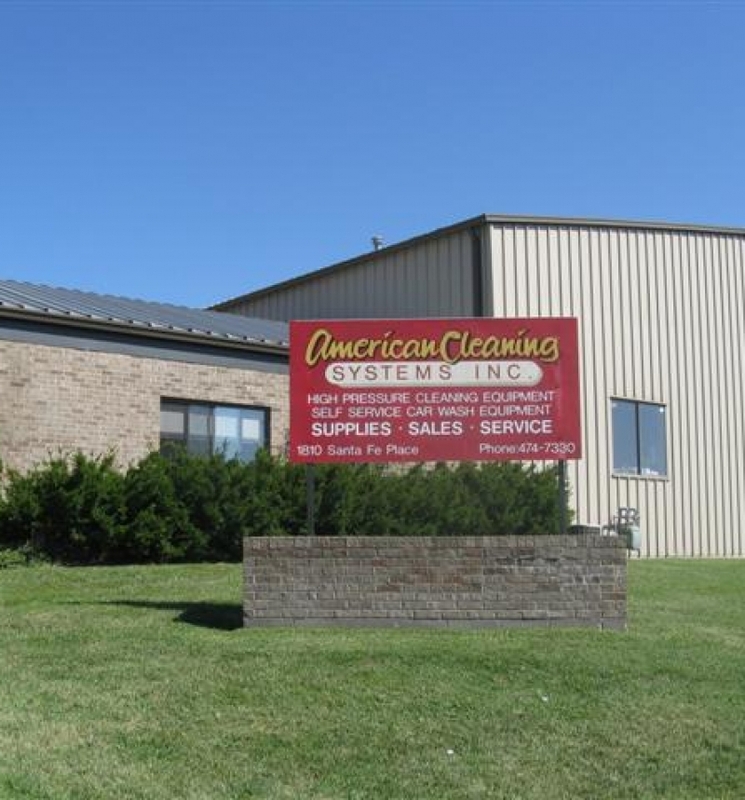 American Cleaning Systems offers custom set-up/ installation of our cleaning equipment. We can use an existing facility (room/area) or aid in the design/requirements for new construction to meet the demands of our customers. We have installed pressure washers in several car dealerships, detail facilities, fast food restaurants, animal/agricultural buildings and confinements, industrial buildings, and power plants. American Cleaning Systems works with local contractors to complete the installation from start to finish.